A few things we already knew about and a new vinyl are scheduled to be released at D-Streets this Friday. One April 6th the Cheshire Cat 2 pack, the Donald and Pluto Storybook Set, and a new D-Tour figure will be released. Let’s start with old and end with the new. The Cheshire Cat set is a two piece set that shows the Cheshire Cat fading into the forest. (We suggest you also use your Cat from the Alice set to complete the transformation. We saw this back at D-23 and have been waiting a long time for it. A nice price of $26.95 and a LE of 2500. The artist is Thomas Scott. 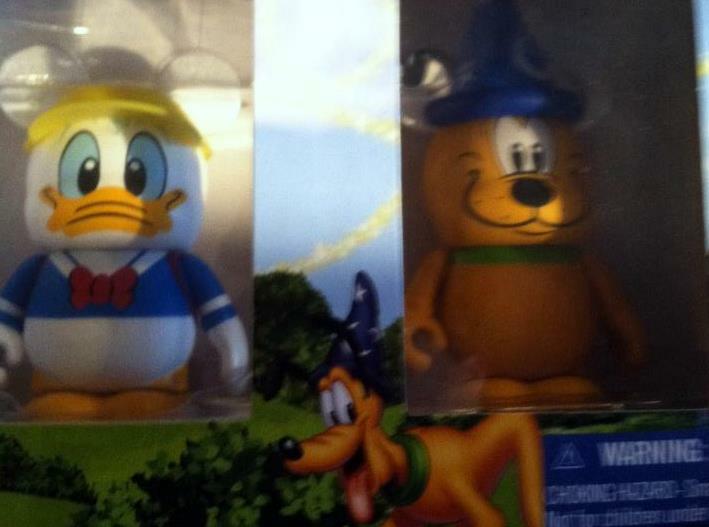 We saw a few weeks back a new two pack set that included Donald and Pluto and seemed to be packaged with the designs the use for the “Storybook” line of merchandise. It was then confirmed and given a release date for Japan. Now it’s coming to America. The pack will be open edition and also $26.95. Last, the most interesting and mysterious part of the news. They will finally be adding the the D-Tour set with a new figure that is listed as “Paper Cut figure”. Back when they were announced at The Florida Project, D-Tour was to be an ongoing set where the least popular figures would be pulled and replaced with a new design. Is this the first of those swaps? We don’t know which design would be removed and there’s also a few designs we learned about that never came out. But on Friday it looks like we’ll see a brand new piece. Back in my youth my parents had me do something called “Scherenschnitte” which is the German art of paper cutting. 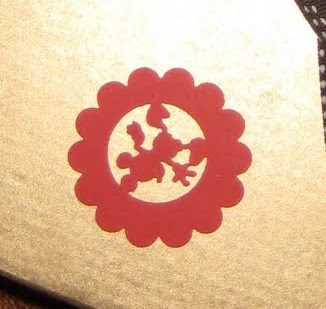 I’m not sure if that has anything to do with this piece, but the best picture I could find to display such a thing as “Papercut” and Mickey was this picture from noreallyreally.blogspot.com. What do you guys think? These designs are often based on t-shirt designs, so has anyone seen a t-shirt design that would make sense? Let us know! http://www.cartoonbrew.com/disney/disneys-paper-cut-out-animation.html I was searching the internet and found this .. Maybe? Thanks for the idea! We’ll see what they say next.